Professional ethics are extremely important in society. As a dentist, you would want your customers to trust you – but building customer trust isn’t that easy. Professional ethics is what will help you get more customers – and help you in your dental business. Build on customer loyalty and your credibility through the right professional ethics. Dentists come across a lot of personal information about their patients – some which they would have otherwise not shared. Professional ethics are what ensure that a professional fulfils his duties without taking unfair advantage of his or her client. Not only does this ensure a secure, long-term relationship between professionals and clients, but it also proves that the professional is making actual progress in this competitive world. Even if it’s not monetary, there exist certain moral hazards of not abiding by Professional ethics. While violating them can act as short-term workarounds for a professional, it can also damage a professional’s reputation irreparably. Several young professionals who are inexperienced in the functioning of the world are unable to comprehend the wisdom in following professional ethics. It takes time for them to build these values and act on them. This learning can only be passed on to them from the older and more experienced professionals in the industry that they operate in. If you’re starting out as a dentist, you really cannot make a mess here. Following these ethics also helps new professionals to adapt to the development of society with its changing laws, ever-evolving technology, and enhance their standards of work ethic. During this process, the challenges and responsibilities that a working professional will have to face and fulfil may change. People who are given authority in an organisation have the power to exploit their peers and use their power unjustly. Professional ethics are necessary to prevent such people from taking control of the organisational structure and ensure that all of us are treated fairly in the professional world. For example, accountants are held to task for any tampering of numbers and must not give in to the demands of their boss to cover up any false numbers. Organisations take disciplinary action against employees and professionals who act unethically. Professional ethics play an extremely important role in this part, ensuring proper justice and keeping trust intact in an organization. Employees wouldn’t really want to work somewhere – like your dental clinic – if they aren’t happy with the work environment. The work environment, while not wholly, does largely depend on the professional ethics followed there. The dangers too, are many. 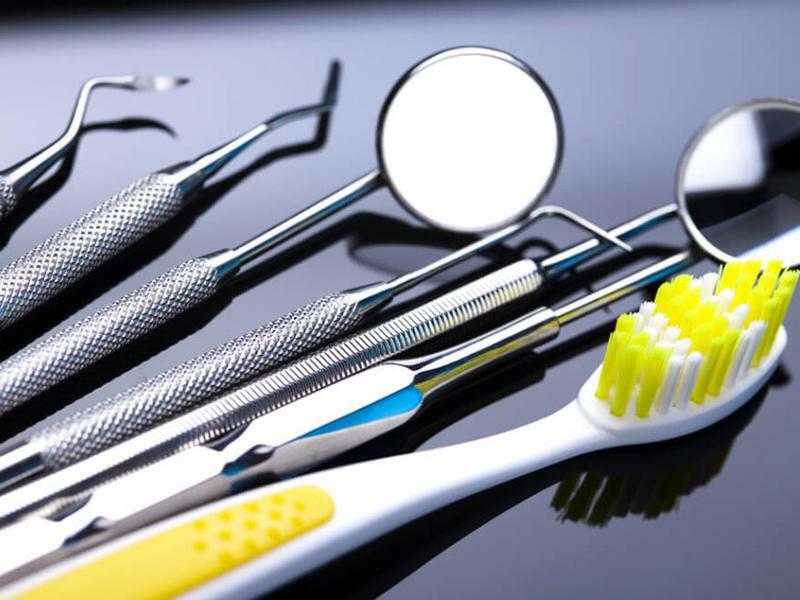 A mistake in following the correct ethics in dentistry, for instance, can lead to different problems later on for the patient – and you may just have to deal with a legal lawsuit then. If you’re looking to have a successful career, don’t compromise on your professional ethics; it’s what will help you in the longer run.